One of Ayckbourn's less frequently performed plays. Unable to cope with the pressures of a failing marriage and the questionable expectations placed on her as the wife of a local vicar, Susan, the protagonist of this startling and surprising play, begins to lose track of what she has always believed to be true. She invents a fantasy family which, in direct contrast to the realities of her own, soon fights to control her. What is initially seen as the effects of a knock to the head soon lead Susan into confronting the deterioration of her fragile mental state. Set entirely in her back garden the play's action moves between fantasy and reality, from an opening that skilfully shows mental disassociation, to a film-like ending in which visual states of reality clash in a “fever dream”. In our production the lead role of Susan is played by two actresses, an innovation by the director to show how Susan's personality fractures under the pressures placed on her. 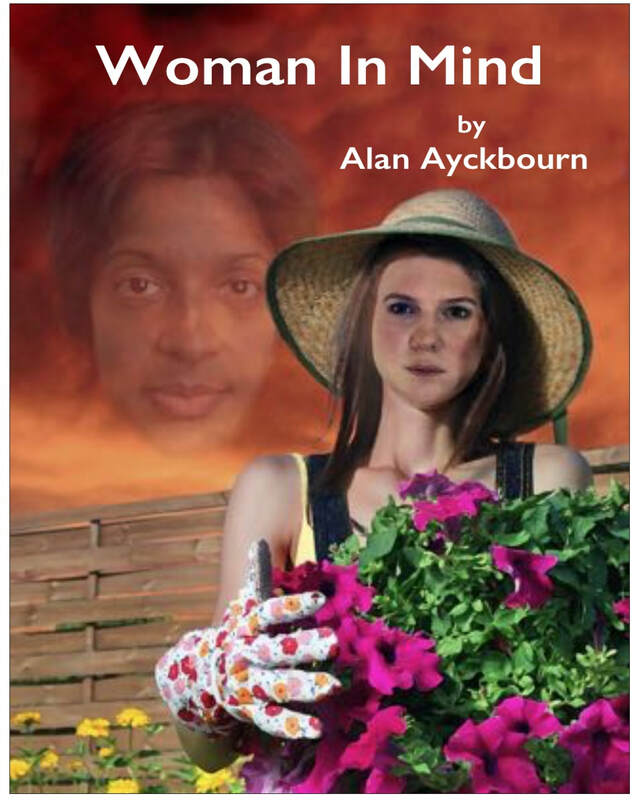 This play has moments of high comedy and the same kind of easy English tone for which all Ayckbourn’s plays are known.